On October 26 Geocities finally closed. Geocities was one of the first hosts for free websites. They were taken over a few years later by Yahoo who now finally decided to drop Geocities forever. When I built my very first website in 1996, it was Geocities who hosted my original “Dire Straits Guitar Page” at http://www.geocities.com/Nashville/3399/. 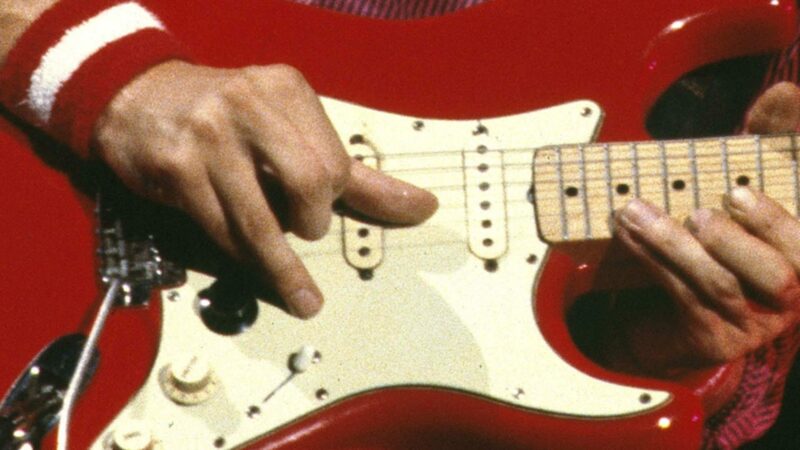 Although hardly updated within the next years, it was nevertheless one of the first and most complete sources about Mark Knopfler`s gear and sound, and for this reason it had an incredible number of links through all kinds of guitar forums or websites, including the BBC , Rockpalast, and numerous guitar magazines. Unfortunately it was not possible to redirect from a geocities page to some new domain. For this reason I started to make a copy of the original site at my own domain (http://ds.mk-guitar.com) last year and put some internal links from the Geocities page to the new site so that visitors coming from some links find the way to the new location. From late October on there is only a “This site is no longer available” message but all the content is still available at the new location. If you run any websites that linked to the original site, I would be very thankful if you update your links and your bookmarks.